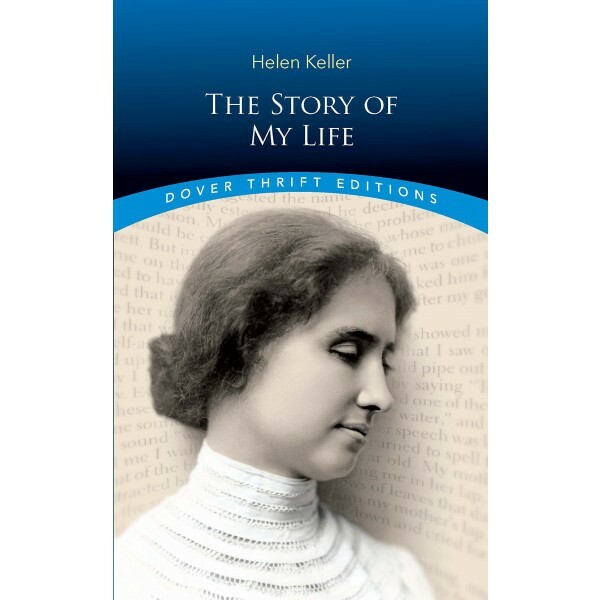 This book — published when Keller was only twenty-two — portrays the wild child who is locked in the dark and silent prison of her own body. 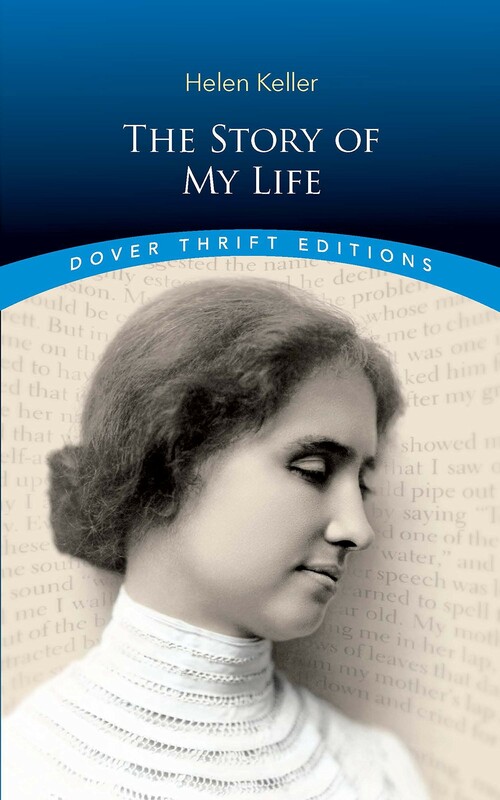 With an extraordinary immediacy, Keller reveals her frustrations and rage, and takes the reader on the unforgettable journey of her education and breakthroughs into the world of communication. From the moment Keller recognizes the word “water” when her teacher finger-spells the letters, we share her triumph as “that living word awakened my soul, gave it light, hope, joy, set it free!” An unparalleled chronicle of courage, The Story of My Life remains startlingly fresh and vital more than a century after its first publication, a timeless testament to an indomitable will.